Shawn Johnson covers the State Capitol for Wisconsin Public Radio. Shawn joined the network in 2004. Prior to that he worked for WUIS-FM, a public radio station in Springfield, Illinois. There, Shawn reported on the Illinois legislature. He also managed the station's western Illinois bureau, where he produced features on issues facing rural residents. He previously worked as an Assistant Producer for WBBM-AM radio in Chicago. Shawn's work has earned awards from the Associated Press and has been featured on National Public Radio. Copyright 2018 Wisconsin Public Radio. To see more, visit Wisconsin Public Radio. 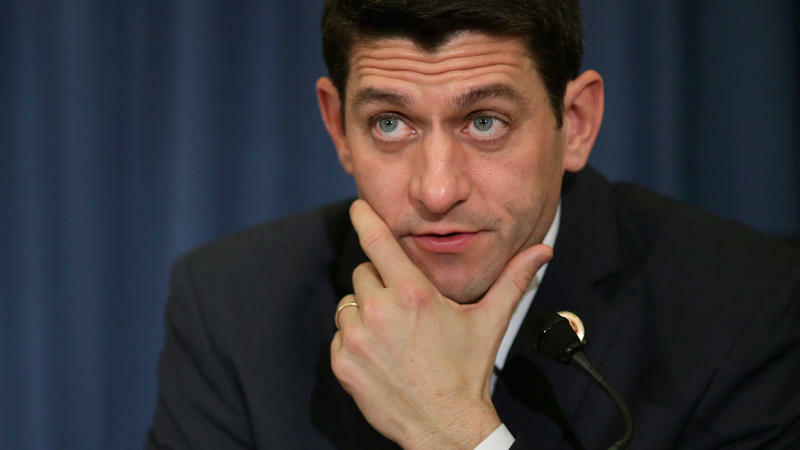 The man many Republicans would like to see as the next speaker of the House of Representatives has gotten really good at saying "no" over the past year. But after weeks of pressure from many corners of the Republican Party, Wisconsin Rep. Paul Ryan announced Tuesday night that his "no" is now a "maybe."